You may have recently read about Facebook’s controversial study on emotion which involved manipulating the content of nearly 700,00 users’ newsfeeds to include either more positive or more negative posts. 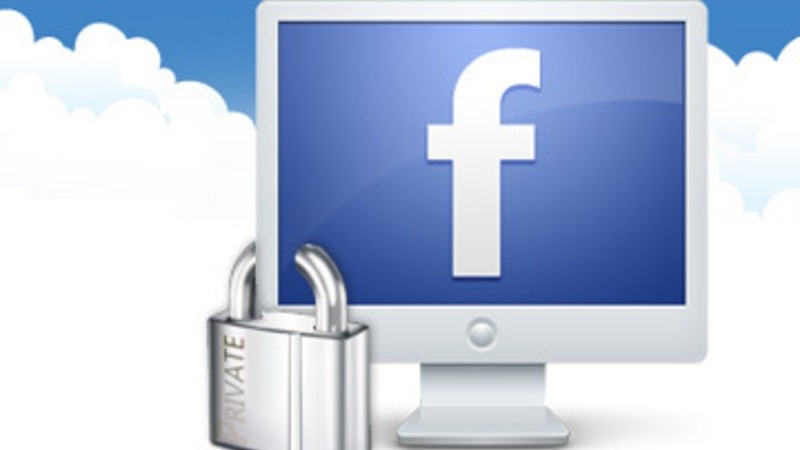 US privacy pressure group, Epic, filed an official complaint demanding that the US Federal Trade Commission (FTC) investigate Facebook’s actions. In some ways, it was the last straw for many of us who already feel an invasion of privacy from these social media giants. Most of us are aware of the potential pitfalls when using social media; a lack of privacy, questions over content ownership, possible damage to your career…the list is endless. It gets confusing when we happily use these networks only to later discover the true extent to which some corporations collect and store our personal data. Research from Skandia reveals only 7per cent of Britons read the terms and conditions of a service before registering. Comforting to know I’m not the only one but shocking nonetheless! Some may argue that this lack of attention to detail should automatically waiver our right to privacy but will this jolt you into pledging to read through hundreds of conditions? Facebook may also have contradicted themselves: for years, users have asked for a ‘dislike’ button and for years Facebook has refused. 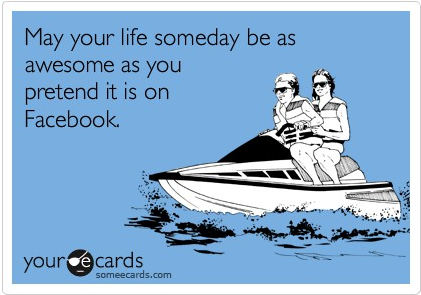 They argue that “Facebook tends to focus on positive social interactions and ways to express positive sentiment.” Surely the nature of this study falls short of their previous positivity? Having studied Psychology at university, I’ve had all the basic Psychological ethical issues drilled into me. All participants should give informed consent for their data to be collected and analysed. Although this may bias results, a lack of it goes against all ethical standards of Psychological practice. There are also growing fears that the data collected could be used for other unethical activities such as voter manipulation during political campaigns. 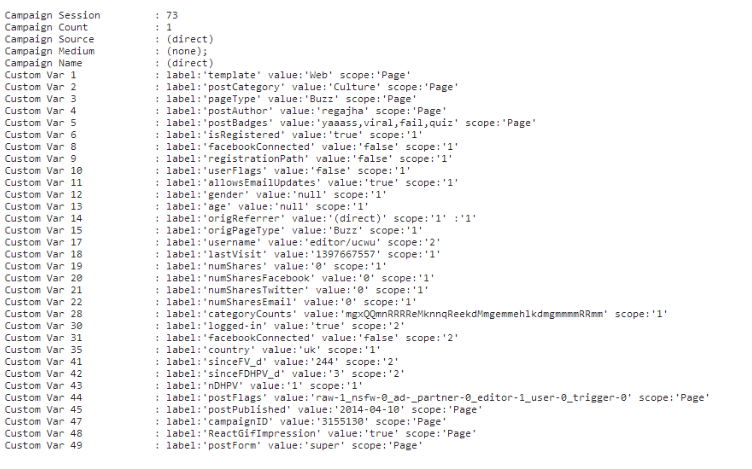 Perhaps we’ll never discover just how much Facebook knows about us. Will this study stop the 1.28 billion users that currently the site almost everyday? I don’t think so. I think our love for sharing, liking and communicating is sure to triumph any feelings of betrayal. Inevitably, the furore over this topic will peter out into murmurs of disagreement and disgust. And where exactly will all this occur? Why, on Facebook of course. Posted by Jess in Social Media - Facebook/Twitter etc. Are selfies the new Marmite? Some people love them and some people hate them but one thing is for sure – selfies are here to stay. There’s even been a song written in homage to them. Warning: extremely catchy and there is a medium to high possibility of your eardrum breaking. Now, to truly understand the obsession and recent social acceptance of selfies we’ve got to rewind to where it all began…. 1839. Yes that’s right, selfies are not a 21st century discovery. In fact we actually owe our current obsession to Robert Cornelieus, an American pioneer of photography. Oh Robert, some would argue he started a surge in self-confidence whilst others would say self-obsession. 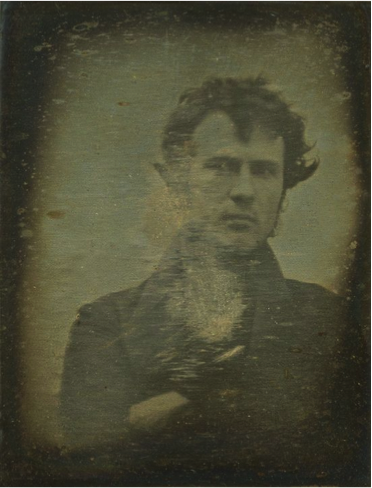 Despite the first official selfie being taken in 1839 the trend only really burst onto the viral stage in 2012. By the end of the year, the Times Magazine had declared the term ‘selfie’ one of the top ten buzzwords. Statistics from the National Children’s Bureau were incredible, with seventy per cent of adult women and forty per cent of adult men feeling pressured from television and magazines to have a perfect body. Selfies and these statistics are contribute to this pressure and desire to look ‘socially acceptable’ in this new and obsessive culture. However, there is always a positive and selfies are no exception. These controversial photographs can be snapshots and memories just like normal pictures; selfies are just the modern 21st century update. In fact, selfies have achieved much more than previous crazes. 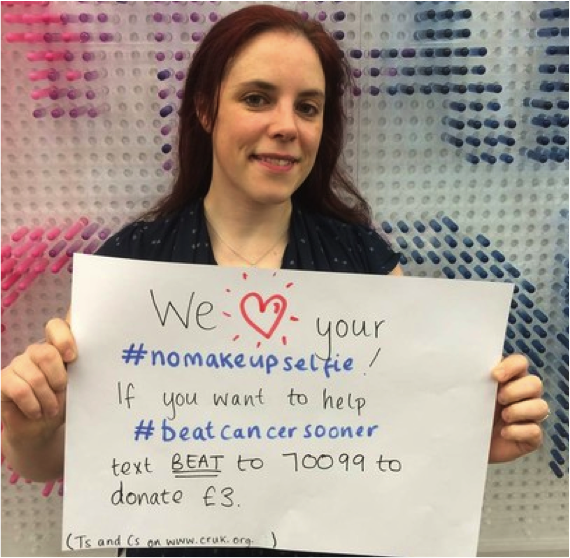 In March 2014, Cancer Research launched the campaign ‘No make-up selfies’ on social media sites like Facebook, Instagram and Twitter. In six days women took selfies without makeup and uploaded them to social media sites and then donated to the charity via text. These quick, easy and simple selfies raised £8 million. The campaign went viral as women uploaded their selfie nominating others to continue the chain. All of this was achieved through the medium of selfies. A rather impressive feat for ‘just’ another viral phenomenon. Selfies are part of our viral existence and despite negative drawbacks, selfies have achieved a lot more than other previous crazes. I mean, even Oscar winning celebrities have gotten in on the act. 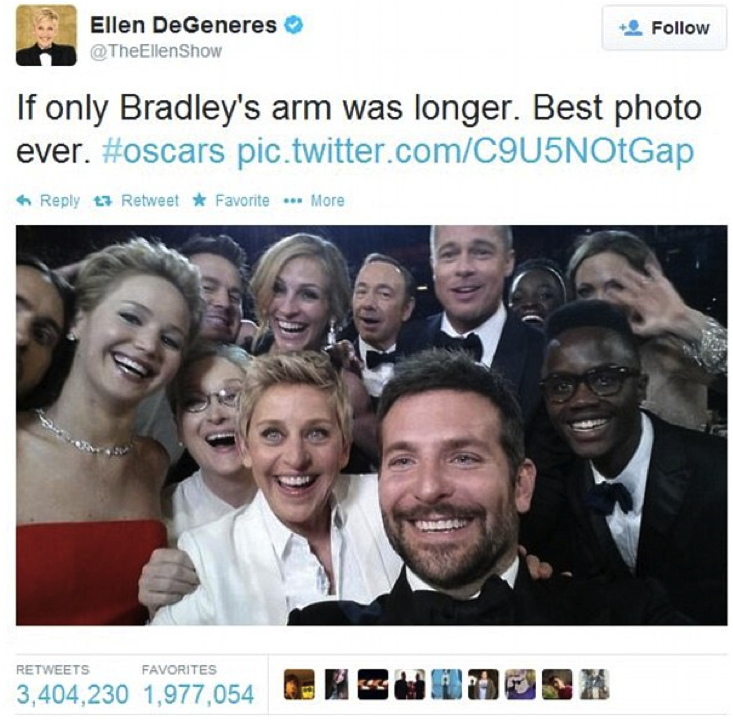 This is probably the most famous and record-breaking selfie with an incredible 3, 404, 230 million retweets! Selfies have made it. Made it through the one-hit wonder auditions. Made it into the semi-finals of up and coming trends. Finally, selfies exploded onto the final viral stage alongside hashtags and tweeps before taking home the grand prize of social acceptance. Congratulations selfies – you’ve made it. Views, likes, shares and tweets – If your campaign is going to succeed these near sacred words are going to define it. In a media climate in which everyone competes to carve out a digital presence, ‘going viral’ has become the foundation of many marketing strategies. 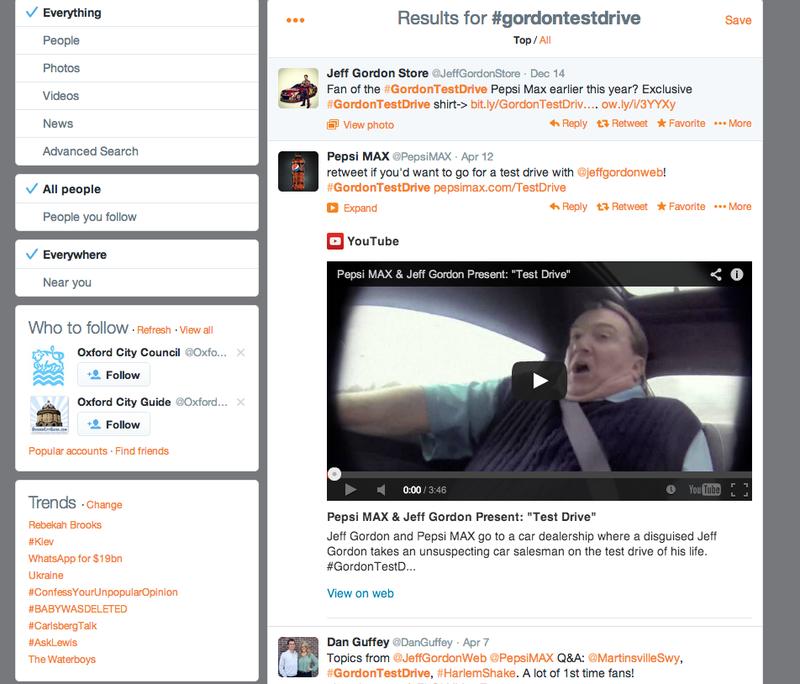 The essence of creating a viral campaign is the ability to make something shareable. This necessity for the content to be organically shared from person to person usually means it has to be amusing or shocking in some way. Although this may sound obvious this simple fact has completely changed the style of mainstream advertising. Traditionally adverts were often based around a sense of aspiration, whether its scantily dressed supermodels parading around or coffee being served in the house of your dreams, products sat upon this glossy pedestal. Although this element of aspiration still underpins the messages of modern campaigns, increasingly adverts are tailored for virality by being controversial, funny and most importantly raw. Here you can see the clear difference the Internet has made. Video hosting platforms, such as Youtube, are at the heart of this change not only in terms of how the advert can be shared but also the aesthetic style of the advert. Very often viral campaigns are centred around a first person or fly on the wall style, tapping into real life experience and ultimately allowing a much more intimate relationship to be made between the brand and the consumer. Aside from the advantage of having your message and product rapidly shared across the world, viral PR campaigns are comparatively cheap to make whilst being far more engaging. To summarise, the most important way to make your material viral is to make it engaging. We all share videos with our friends and family, think of the style of content this is usually comprised of; whether it’s a cute dog doing a trick or someone hilariously falling over, the content is usually relatable, shocking or believable. When it comes to creating your own promotional material the most important thing to remember is to be innovative and imaginative, the sheer scale of platforms such as Youtube means that material quickly becomes copied and indistinguishable, how are you going to make your message stand out? The first event of its kind for the UK public relations sector, The Public Relations Show was held on the 26th November 2013 at the Business Design Centre in London. The show brought together over 1,000 PR practitioners to share the latest tips and trends currently happening within the industry and was seen as something of a milestone, as an event like this has never taken place before, and yet shows that the PR industry is growing and that the demand for an event such as this is clearly there. This was particularly exciting for my fellow course-mates and I, because, as fledgling practitioners ourselves, we were excited to have the chance to network with experienced PR professionals and experience the wide range of different areas that the public relations industry has to offer. The event was hugely popular and the atmosphere was both exciting and slightly overwhelming. Surrounded by various stalls from a range of PR agencies and suppliers, I didn’t really know where to start! The conference was really useful for harnessing my networking skills, chucking me in at the deep end. Once I’d gotten into the swing of things, I felt a lot more confident. I found myself engaging in conversations with senior PR professionals, and I picked up loads of really useful tips about being a fledgling PR professional, almost ready to go out into the industry. I also learnt about a wide range of different services that the PR industry uses, such as media monitoring and social media management and their importance within the world of PR. I’d heard of some of these, such as Gorkana, but the conference really helped open my eyes to just how broad the PR industry is. A really great aspect of the PR Show was the wide range of really interesting talks, from a number of leading practitioners and PR agencies about a huge range of different topics. Some of the leading speakers included people such as Alan Aiken, the Executive Director of Communications for the UK government, Peter Bowles, the Creative MD at Dynamo PR and Rob Cartwright, the Global Corporate Practice Director at Ketchum PR. The talks themselves ranged from “Aligning PR with corporate strategy”, held by Alistair Smith, the managing director of corporate communications for the Barclays group, to “How technology is changing internal communication” held by Malcolm Cotterell and Kate Barnes, Development and Engagement Manager and Employee Engagement Advisor, respectively, at CrossCountry Trains. Other talks focused on the challenges of healthcare PR, successful creative campaigning on a low budget and quantifying success by monitoring social media measurement, to name but a few. I feel like the talks on creative campaigning on a low budget and on social media management would have been especially useful for a fledgling practitioner like myself just starting out in the industry. My only wish is that some of these talks were made more accessible for students of the PR industry, maybe by providing a season ticket or concession rate for some talks would have been incredibly useful. There is also far more scope for engaging students, break out sessions or fringe events covering topics such as graduate schemes, professional membership and talks from specific PR areas, would be widely welcomed. All in all, I really enjoyed the day – it was incredibly interesting and provided me with a useful insight into the industry that I’d not had before. Did you attend the PR Show 2013? What did you think? 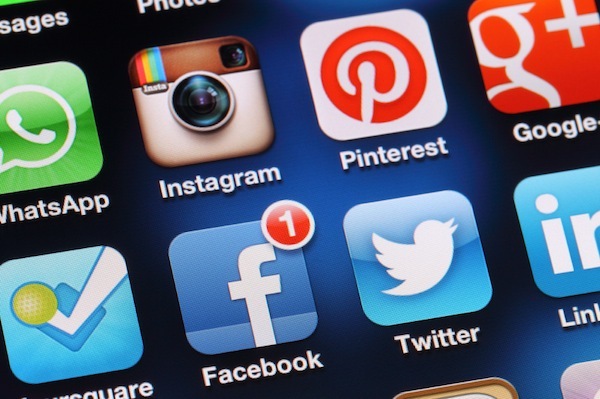 A great summary on social media measurement!